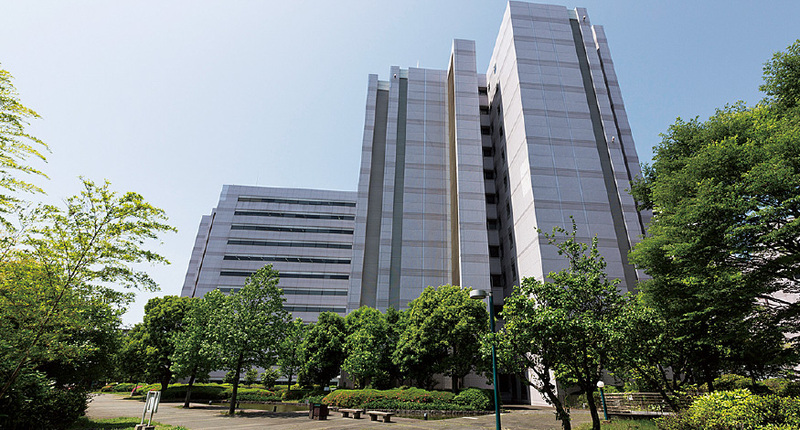 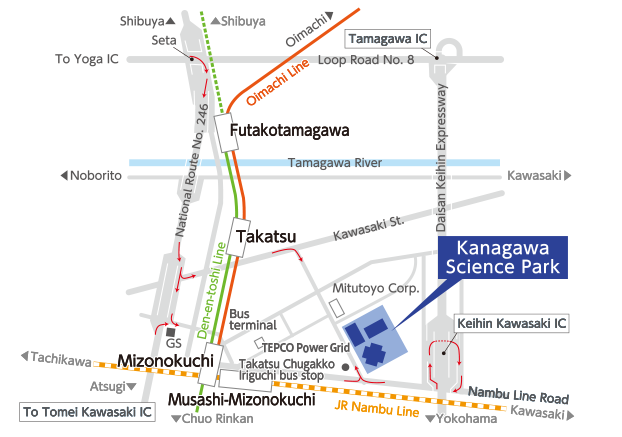 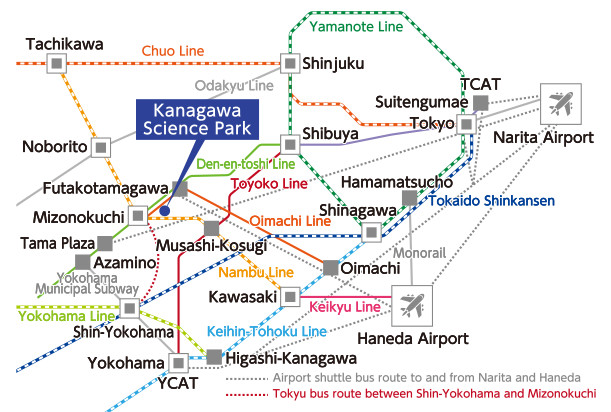 Kanagawa Science Park (KSP) will meet the needs for R&D facilities, offices, and laboratories. 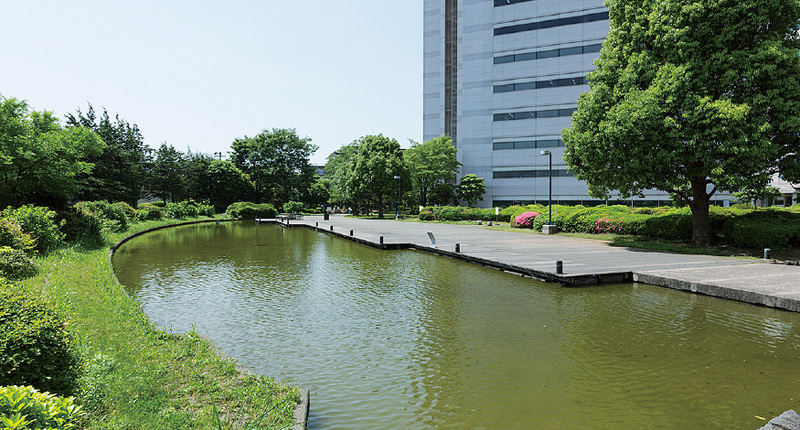 will meet the needs for R&D facilities, offices, and laboratories. 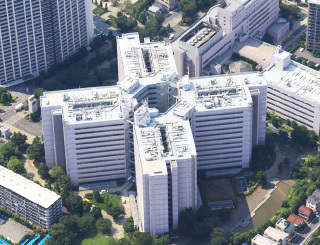 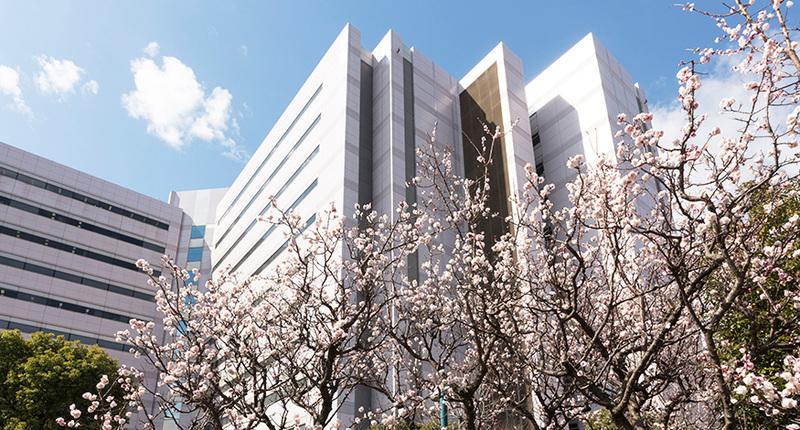 Located within 15 km from central Tokyo, its tenants include major Japanese and foreign firms, public organizations, R&D ventures companies and more. 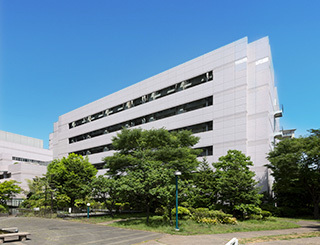 Facilities have basic specifications for full-scale R&D. 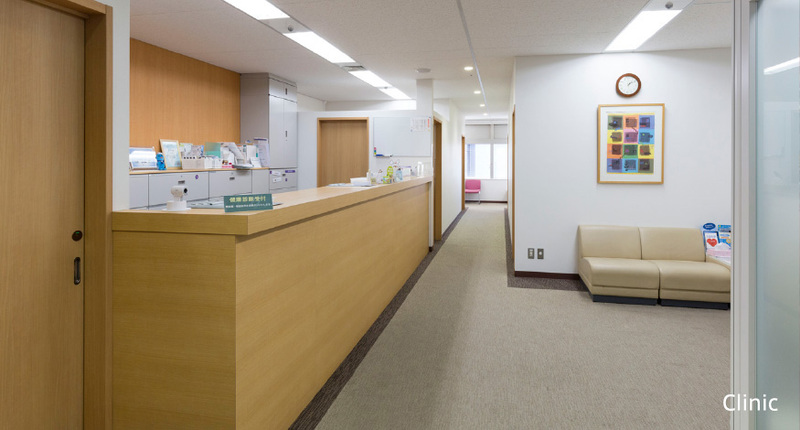 Floors are versatile and can easily be used as office space. 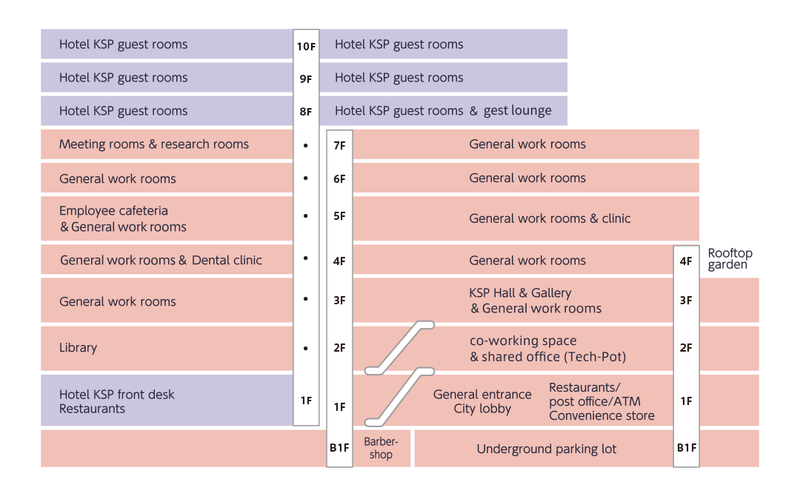 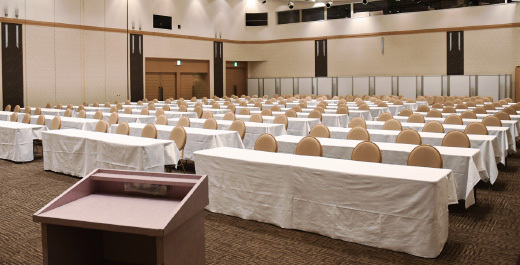 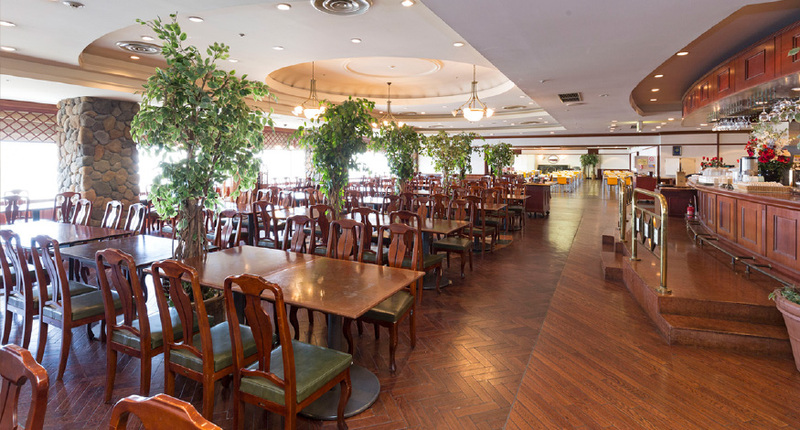 The hotel, research facilities, and banquet hall will support various events, seminars, and research training. 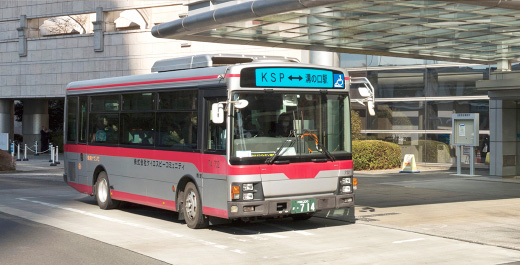 A shuttle bus runs to the nearest station for commutes and outings for your convenience. 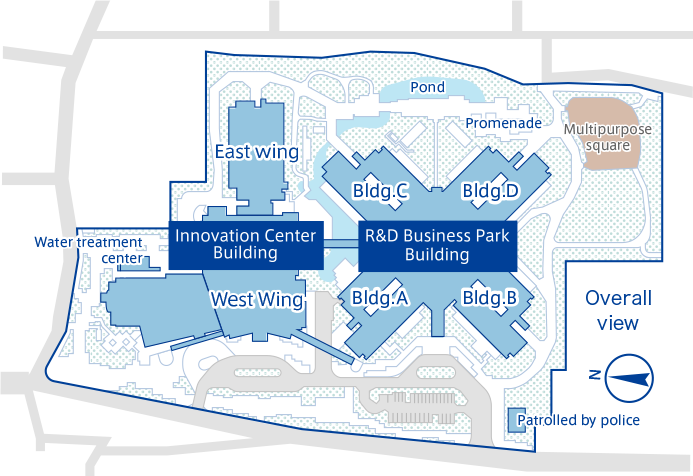 The Innovation Center Building West Wing is complete with various tenants and facilities. 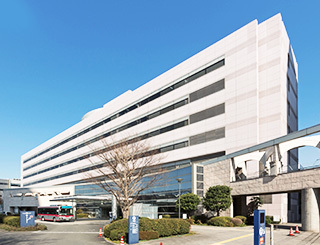 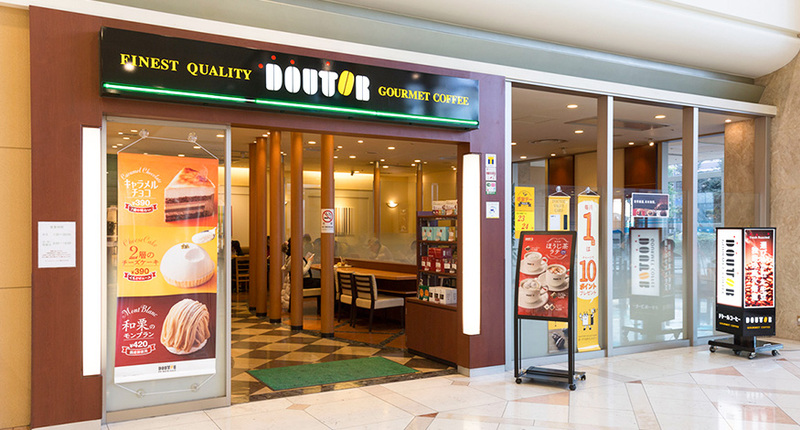 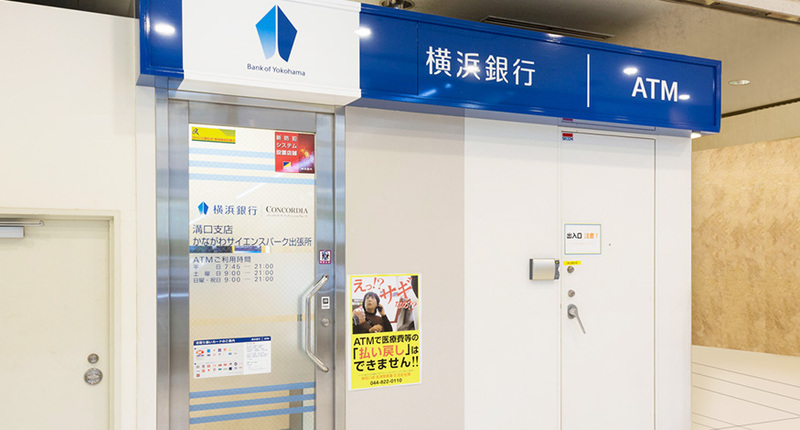 Daily conveniences and healthcare management are provided at various facilities including the employee cafeteria, restaurants, coffee shops, convenience stores, clinics (internal medicine, dental), ATMs, and the post office. 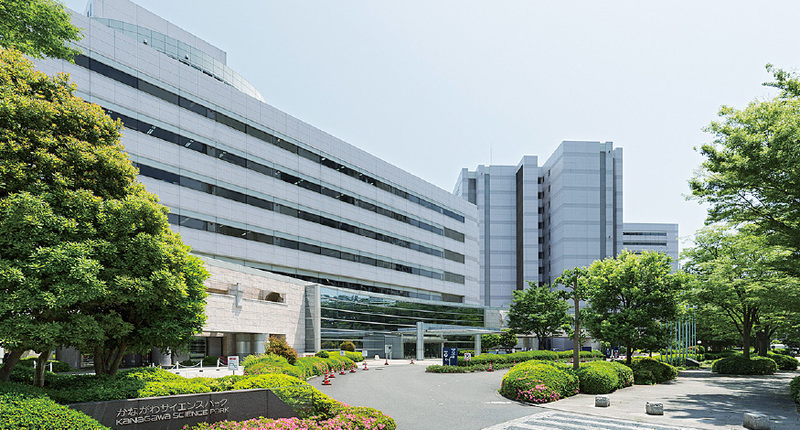 Kanagawa Prefectural Kawasaki Library provides the newest information related to operations and research as it has materials for the fields of engineering, industrial technology, and the natural sciences in plentiful supply. 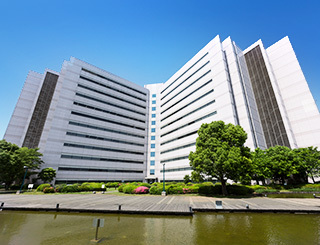 Various operations including real estate, maintenance of buildings, facilities, and property, tenant services, parking lot management, environmental conservation, etc. 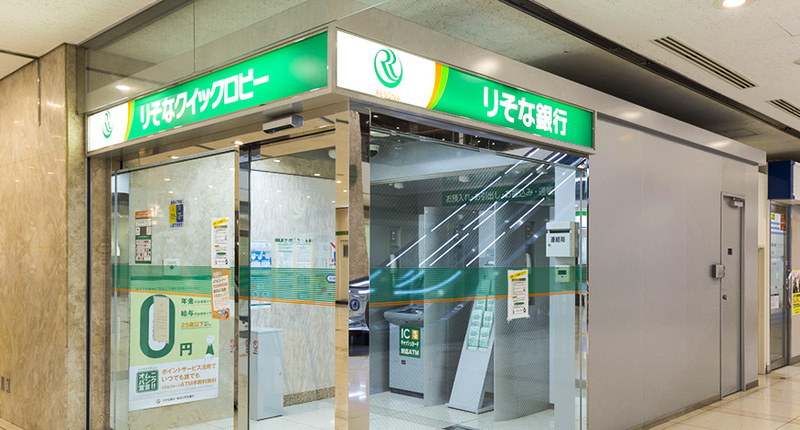 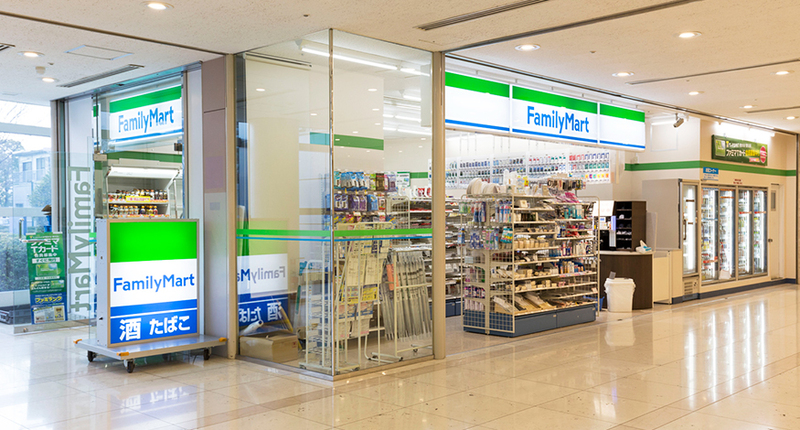 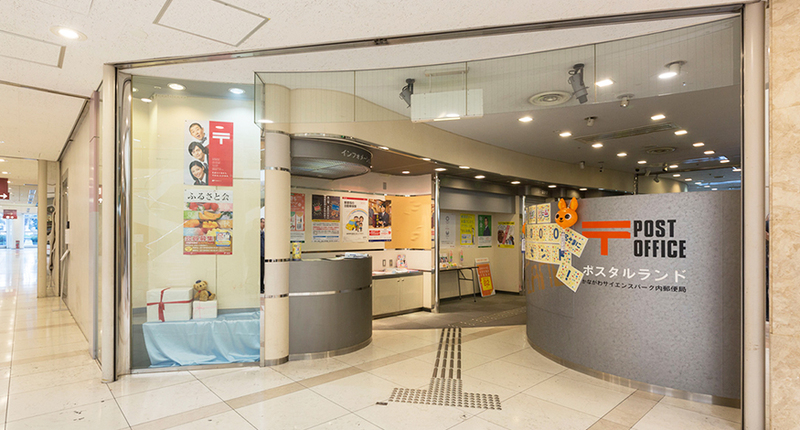 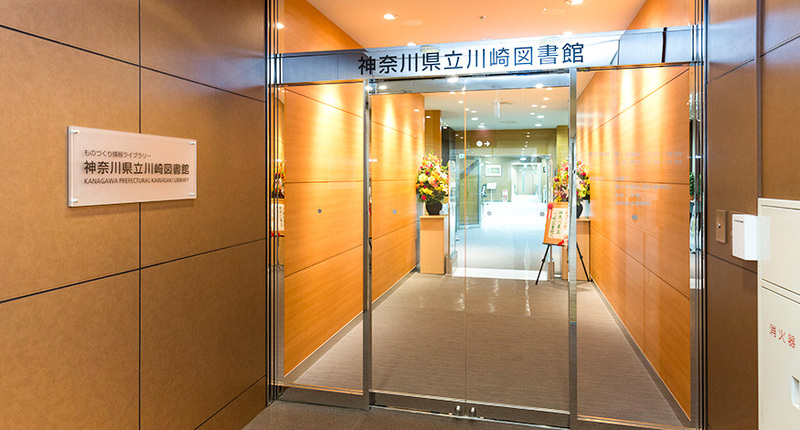 Eight companies including KSP, Inc., Tobishima Corporation, Nippon Life Insurance Company, Meiji Yasuda Life Insurance Company, and Premier REIT Advisors Co., Ltd. 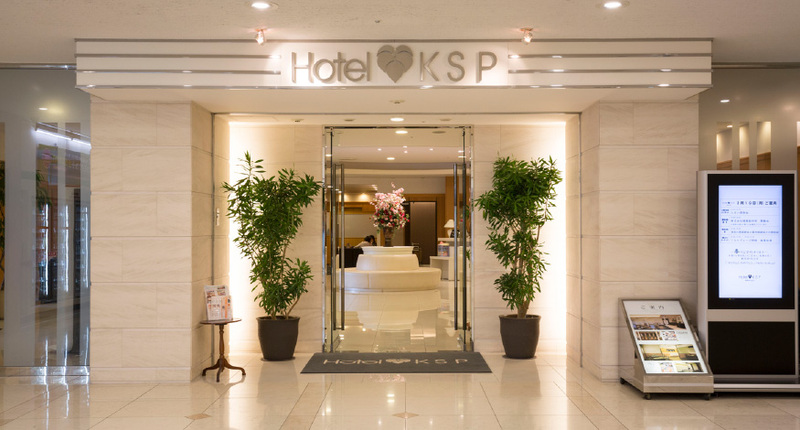 Copyright(C)2019 KSP, Inc. All rights reserved.